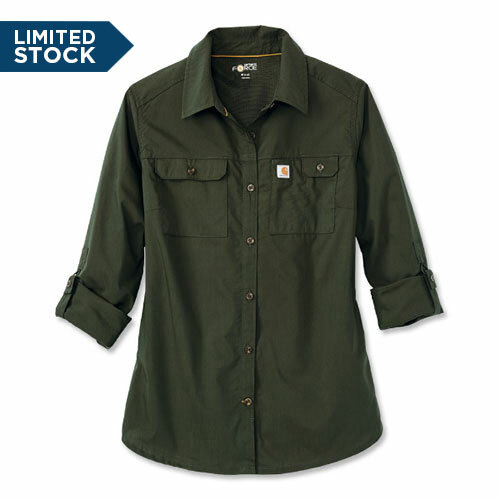 Work it in this rugged, comfortable shirt built for performance. Perfect for hard work, gardening, camping and more. Slightly loose fit for comfort.